Welcome To Ameritrans | Today's Freight. Tomorrow's Possibilities. Established in 2003, Ameritrans began operations in El Paso, TX, with a small fleet of trucks and a vision. 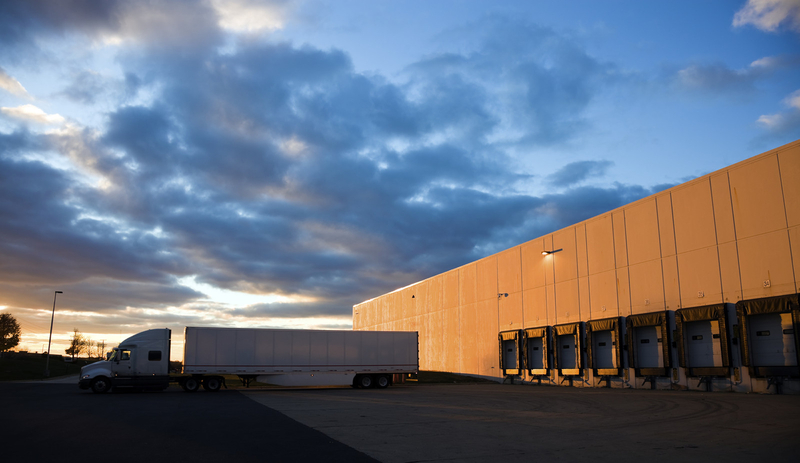 That vision was simply to become one of the most dependable and efficient full-service truckload providers within the transportation industry. That vision has broadened into a reality that has far exceeded our previous expectations. With the addition of 100 tractor units and 200 trailers, Ameritrans has also integrated a full service freight forwarding logistics division capable of expediting freight on a global scale. Strategically positioning our current fleet of equipment allows Ameritrans to provide the service and responsiveness of a local provider, as well as the strength and resources of a large corporation, capable of moving freight across the United States and Mexico. Ameritrans continuously strives in its efforts to be the most cost efficient, flexible, safe and on time transportation provider in the industry. Our experienced and dedicated staff enables Ameritrans to provide you with a level of reliable and personalized service that few in the industry can match. By utilizing our broad spectrum of commodity transportation services, we will diligently assist our customers in maximizing production and increasing market share, as well as providing and contributing to the distribution of goods for a growing national and global economy. We believe in providing an “on time” service and customer communication beyond expectation, achieved through a constant desire to anticipate and fulfill evolving customer needs. 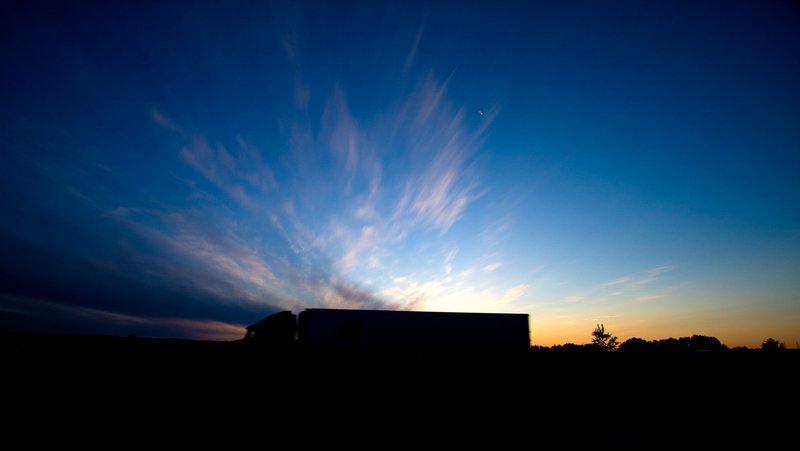 The honesty, intelligence, and commitment of our people are vital to the Ameritrans mission. As a team we bring more experience, efficiency and integrity, essential core values vital in accomplishing our goal of complete customer satisfaction. We share pride in the Company and respect each individual’s contribution at every level. service allows our customers to experience the flexibility, convenience and efficiency of a transportation provider dedicated to satisfying its customer’s transportation needs. Ameritrans provides an on time service originating from multiple U.S./Mexico manufacturing regions – allowing us to deliver to most points within the continental U.S. Our process & procedures have been refined to create a complete door-to-door, through trailer service that creates many backhaul transportation possibilities from almost any point in the continental U.S.
Ameritrans has established business relationships with many of the most prominent and dependable trucking and logistical companies in Mexico. These relationships provide our customers with a secure, reliable, and dependable extended Mexico/U.S. service that complies with all U.S. shipping requirements. Trailer service Mexico to U.S. Owner Operators – We want you. Flexibility, plenty of miles and home time are just a few of the benefits you can take advantage of when you join the Ameritrans team. So if the road is calling you, but you still want to be your own boss, Ameritrans has Owner Operator spots ready for you today. Whether its team or solos, our Owner Operator opportunities are designed to ensure your success. If you enjoy life on the road, but also value your home time, a regional driving job with Ameritrans is the right fit for you. With weekly home time, regional driving offers a nice balance of driving duties and time at home. Our company drivers enjoy a wide range of benefits including competitive pay, well-appointed, late-model equipment and plenty of weekly miles. Ameritrans ever increasing clientele creates more regional driving opportunities, allowing our company drivers a better quality of life with frequent home time and strong salary earnings.